The world's most renown golf course architects, including Nick Fazio, Jack Nicklaus, Arnold Palmer and others have chosen Phoenix and Scottsdale as the backdrop for some of their most inspired course designs. Scottsdale golf course homes set the stage for beauty and everyday integration of the golfing lifestyle. Golf properties in Scottsdale offer more than golf, to satisfy every member of the family. Scottsdale golf course homes and real estate provide amenities for everyone- fitness centers, upscale dining, clubhouses, swimming pools & outdoor activities. To assist you in your search we have provided a direct link to some of Scottsdale’s finest golf course communities. 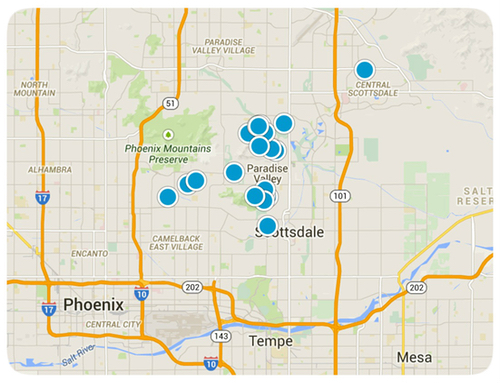 In addition to Scottsdale, we also feature several other fine greater metro Phoenix golf communities. Select an individual golf course name from the list below and you will find a profile of that golf course, as well as links to photos. 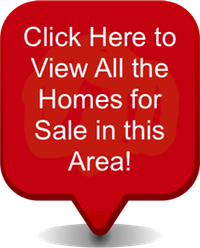 Search each Scottsdale Golf Course community below to find complete listings of new and resale golf course homes, lots and land available if you choose to build your custom home. My site is updated daily with new listings so you won’t miss a thing. 33244 N. Black Mountain Pkwy.